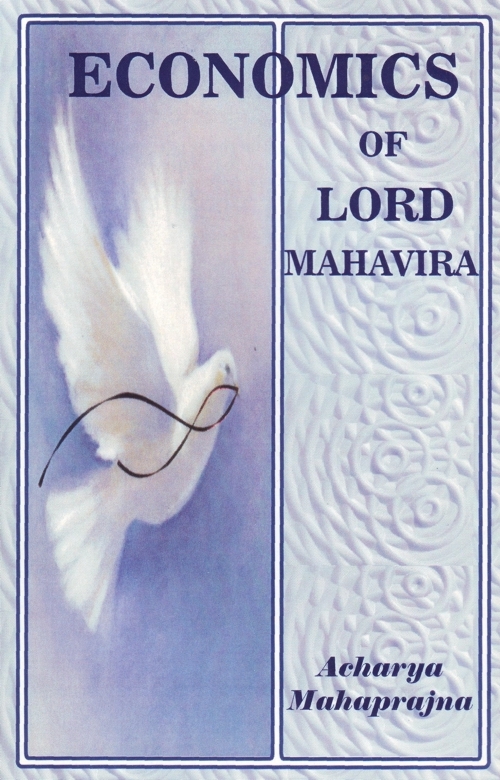 This concise but informative volume outlines and delineates some of the basic teachings of Mahavira as are relevant to the real understanding of economics. Economics is the science of economic prosperity and the limitation of wealth is the science of peace. Unlimited ambition and peace can never be reconciled. Man does need economic resources. If economic development is rooted in peace, it is obvious that a mentally disturbed person cannot derive happiness from economic affluence. It is the demand of the contemporary times that there should be harmonization between fulfilment of economic needs and peace. The unilateral or akantic approach does not possess the power of resolving the world's problems. Accordingly, economics based on relative principle and the economics of peace must complement each other. Restraint, abnegation, sacrifice and limitation are concepts, which are not dear to man who dreams only of economic affluence. Consumerism, luxury and comforts are tempting. What are not necessarily convenient are, perhaps, absolute imperatives for the future of mankind. The realization of these imperatives will alone inspire the real understanding of Mahavira and his principle of limitation. Publisher: Jain Vishwa Bharati USA, 7819 Lillwill Ave.